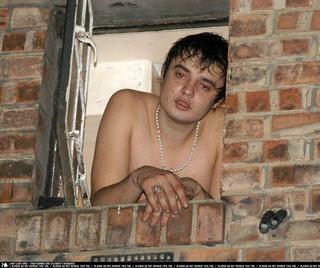 Kate Moss has banned her drug abusing fiance Pete Doherty from her rehab clinic. Moss has claimed that she only wants close family friends to visit because she doesn't want anything to derail her recovery. 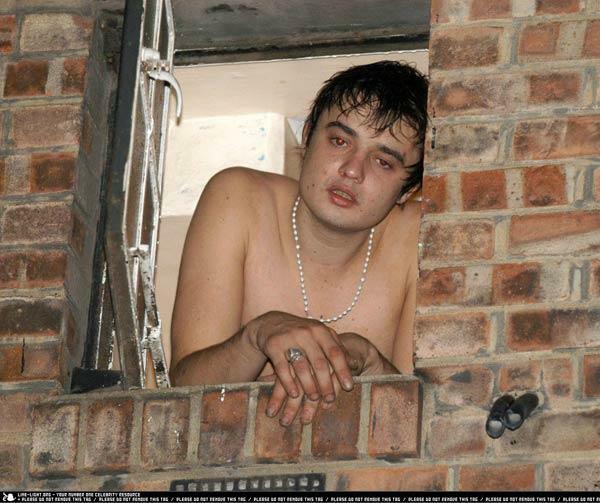 You mean getting a visit from Pete isn't going to help you with your cocaine addict? This isn't because you would be able to snort the cocaine residue off his shoelaces would it? 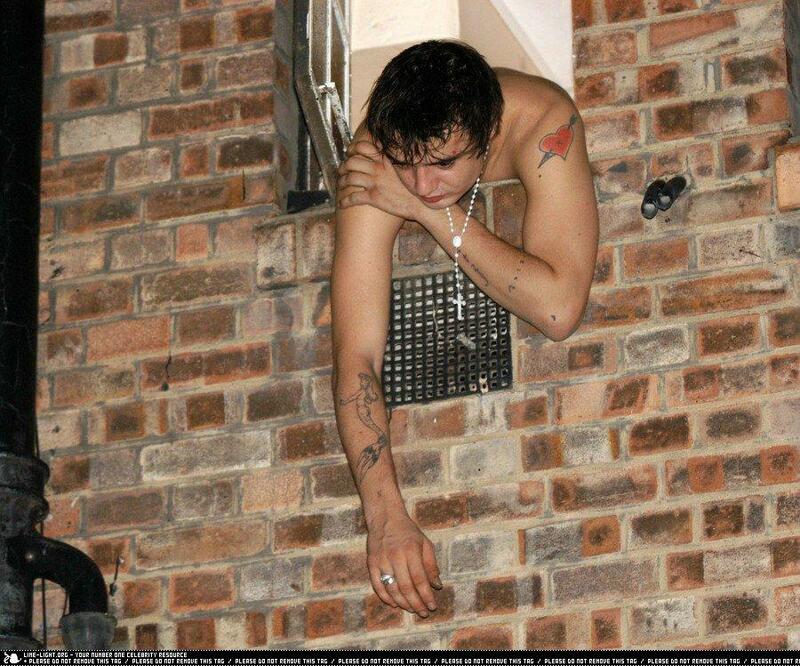 Now where would you ever get the idea that Pete Doherty is a cracked out drunk? That dude is just NASTY! Can you imagine how he must smell?